Autonomous vehicles (AVs) are seen to be the next major revolution in the automobile industry both in the USA and the rest of the world. Rapid technological innovation, as evidenced by its patent filings being the highest globally, has pushed the USA to the forefront in AV development. However, relative to peers, AV adoption in the USA might be constrained by lower customer faith in AV safety and in the potential benefits of improved vehicle connectivity. In addition, the pricing of AVs at a substantial premium at launch should also slow adoption. However, costs are likely to drop in the medium term, owing to the economies of scale of mass production and intense competition among AV producers. Therefore, we expect AV adoption to pick up post 2025E. This view is supported by Deloitte’s forecast for AVs in operation in the USA to grow almost tenfold over 2025E–30E to 20.8 million units by 2030E (nearly 1% of the total number of registered vehicles in the USA in 2018). We believe increased adoption of AVs should negatively impact new vehicle sales in the USA in the medium term; however, we do not believe this will lead to a radical decline in vehicle sales. AV adoption in the ride sharing and hailing industries should result in significantly lower operating costs due to the absence of chauffeurs (AV taxis’ cost per mile could be as low as USD 0.35 in 2020E vs. USD 2.86 for Uber San Francisco, as per ARK Investment Management). As a result, the use of ride sharing and hailing should accelerate in the USA, with younger Americans (Generations Y/Z) replacing new vehicle purchases with ride hailing. Moreover, households could be inclined to replace multiple vehicles with one AV each, in turn avoiding costs related to vehicle ownership. However, the decline in vehicle sales is unlikely to be dramatic, since Generation Y/Z only accounted for around 30% of adults and for a similar percentage of light vehicle retail sales in the USA in 2016 (latest available). Moreover, only less than half of the same demographic considered replacing their vehicles with ride hailing in 2019 (as per a survey by Deloitte). Therefore, the switch to ride sharing might be relatively slower. 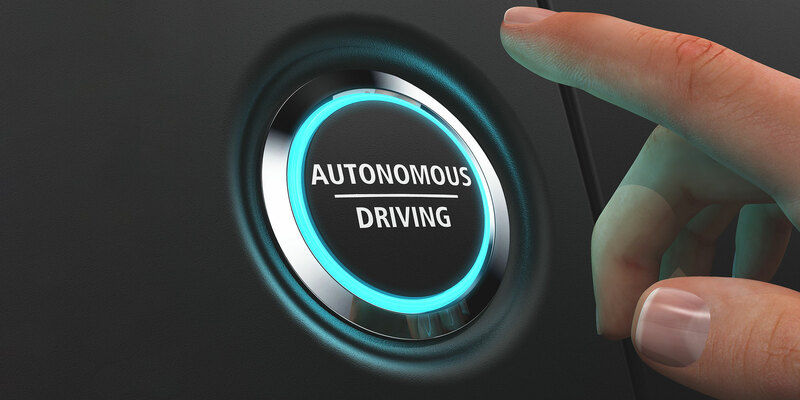 Further, high initial prices and shorter lifespans of vehicles should deter mass adoption of AVs for personal use, with only high-income earners considering adoption.